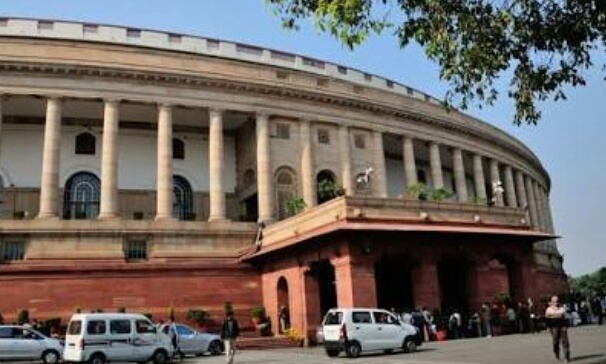 Indian Parlianent lower house Loksabha Secretarat Junior Clerk Recruitment 2018 preliminary examination result published. Candiates who attend Loksabha Junior clerk Preliminary exam on 28/10/2018; may check their result online by clicking below given direct result link. Parliament of india Joint Recruitment Cell published Loksabga Secretariat Junior Clerk recruitnent Preliminary examination result. The main examination will take on 24th & 25th February as per schedule . Call letter/ admin card will send to successful candidates correspondence address before final examination. Check successful candidates roll number and other instruction below. 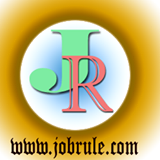 Download pdf format junior clerk result.